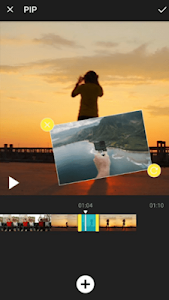 This is an awesome video maker with free video filters. 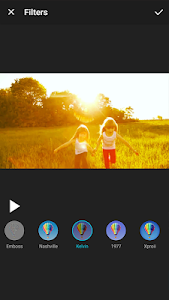 Photo slideshow transitions, slow motion, fast trimming, reverse video and more features, to help you to make great video show in one minute! 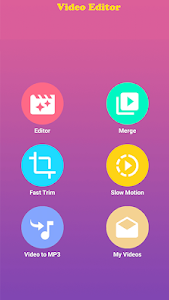 Video Maker of Photos with Music & Video Editor have many video editor tools, you can select photos and video from your gallery, and it’s totally free, without watermark.